Lateral shear for easy cutting operations, bolt-on teeth- perfect cut & easy maintenance. 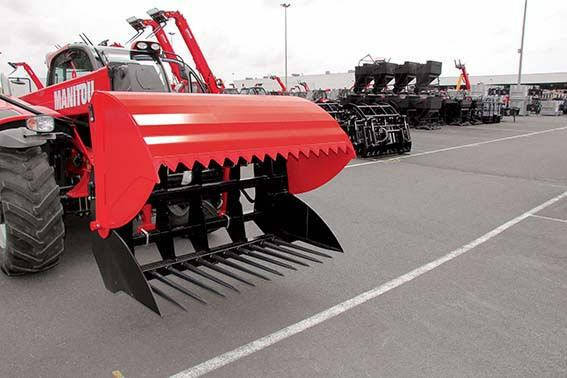 Suitable for any type of silage. Very clean silage pit face avoiding secondary fermentation. Bucket-type bottom- ideal for the handling of mineral feed & other materials.